Gor Mahia sailed through to the group stage of the CAF Confederation Cup after holding New Stars de Douala of Cameroon to a barren draw in Limbe on Sunday. 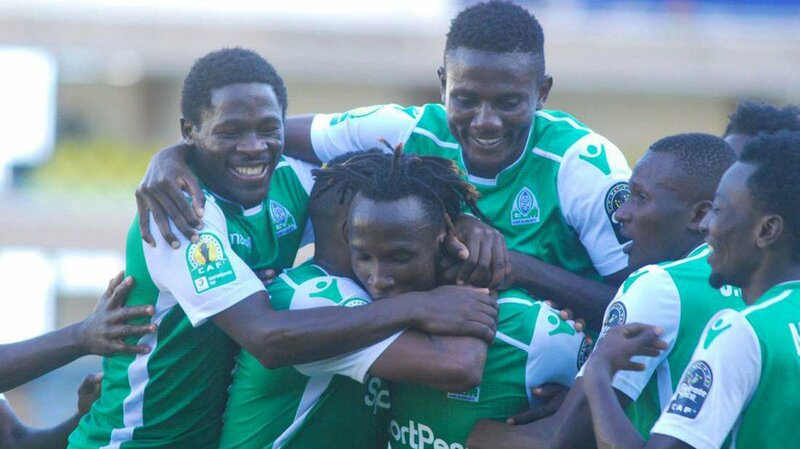 K’Ogalo stood firm in defense, warding off attack after another to keep the scoreboard clean and book a place in the lucrative round of 16 for the second season running. The players plus officials, who were under tight security, celebrated wildly in the changing room by first belting out the club’s anthem with pride before bursting into song and dance. The Kenyan champions will know their opponents on Monday after a draw at CAF Headquarters in Cairo, Egypt.